NFL opts Twitter for live-streaming its Thursday Night Football Games. 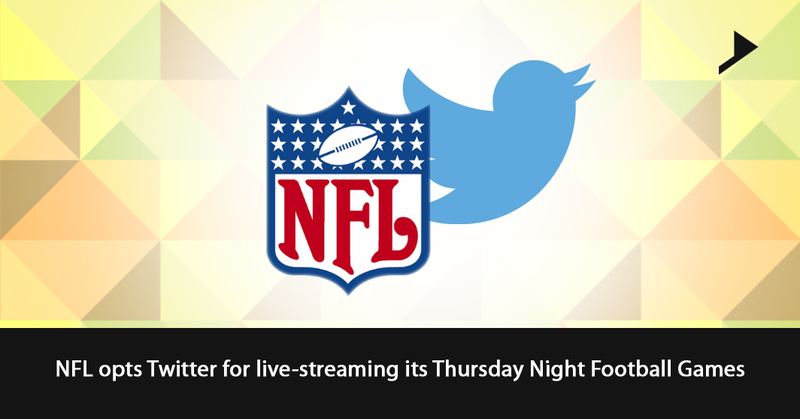 Home / Commercials / NFL opts Twitter for live-streaming its Thursday Night Football Games. NFL is affiliating with Twitter for live-streaming, 10 Thursday Night Football games in this season. The vital reasons behind this affiliation is to get young audience to watch the games and to increase the number of fans following. This step of partnering with Twitter will help audience to watch the game and to use social media for interaction at the same time. According to the higher authorities an important factor driving this decision is the change of demographics with the youngsters in the country. Consumption of contents by the young people has been transformed entirely into digital and to their own terms. Today’s trend of not paying for cables and to rather experience TV with other trending modes has also been a big reason for this kind of partnership. This partnership also extends the digital presence of NFL, making it the most valuable content in entertainment and sports across multiple digital platforms free from all the users. Jack Dorsey, Twitter’s CEO, opines, this is just about the transformation of the fans experience with football. Obtaining the rights of $10 million in a massive bidding war, keeping behind all the rivals including Facebook, Amazon and Verizon Communications who offered more money, twitter has won this race alone. This deal will definitely increase an excitement among the viewers and can also attract the new followers. This kind of live streaming of the football games will inspire NFL fans active on Twitter to tweet more and more through the contents. It will be indirectly a very profitable aspect for Twitter to serve more ads, which plays a vital role in increasing its revenue. Twitter will be receiving 15 advertising slots to sell the commercials during each game. 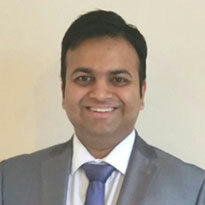 Twitter has been taken into consideration for this deal due to its ability to create a continuous conversation and its popularity among the active users. There is no need of authentication to stream the games on twitter. These games are absolutely free for everyone. This is of course going to be too cool. Let’s wait and watch how it’s going to make Twitter go wild!